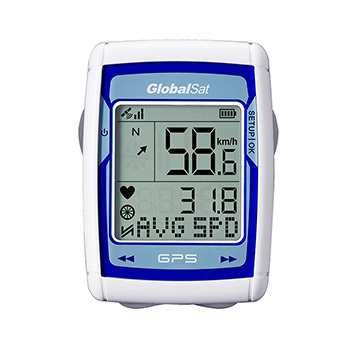 Sports & Training	- GlobalSat WorldCom Corp.
For sports and training, we have various kinds of products like GPS multi-sport watch, GPS running watch and GPS bike computer. 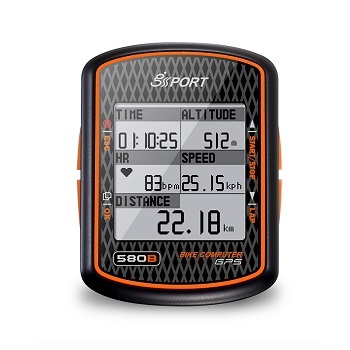 User can obtain lots of training information like speed, time, distance, training route, heart rate, cadence and up/down hill …etc by training with these devices. 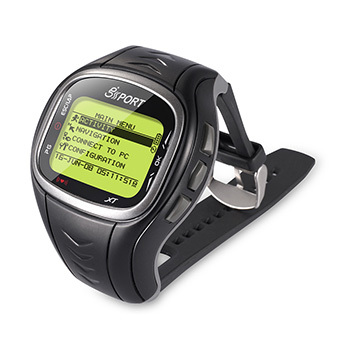 Besides, user can set goal, do interval exercise and plan route for different training purpose. By logging lots of training information, user can analyze his/her training performance and use them as an reference for improvement. 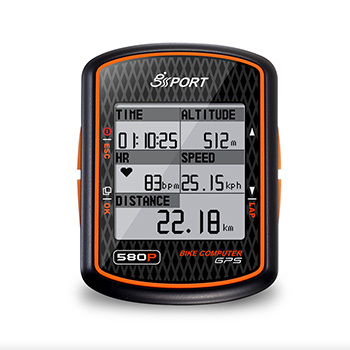 Training with our device can not only give you a lot of fun but also offer a more efficient way of training.